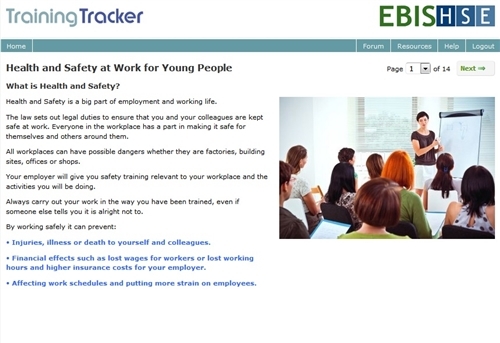 This module is designed to be an easy to understand practical introduction to health and safety in the workplace. 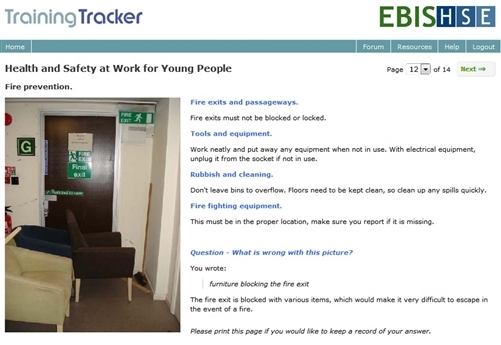 It has been specifically written for young people, to help them think about and understand the need for safety in the workplace or training environment. The Health and Safety statistics indicate that young people, particularly in the 16-24 age range, have more accidents at work than older people. 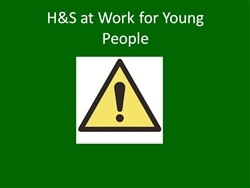 It can be used for staff and student safety inductions, training, refresher training and also provided to staff who supervise young people in the workplace or learning environments.